The Croydon Almshouse Charities was formed out of a number of charities that have been supporting people in Croydon since 1447. The original charity was founded by Elias Davy, a Citizen and Mercer of the City of London. Click here for the History Page. 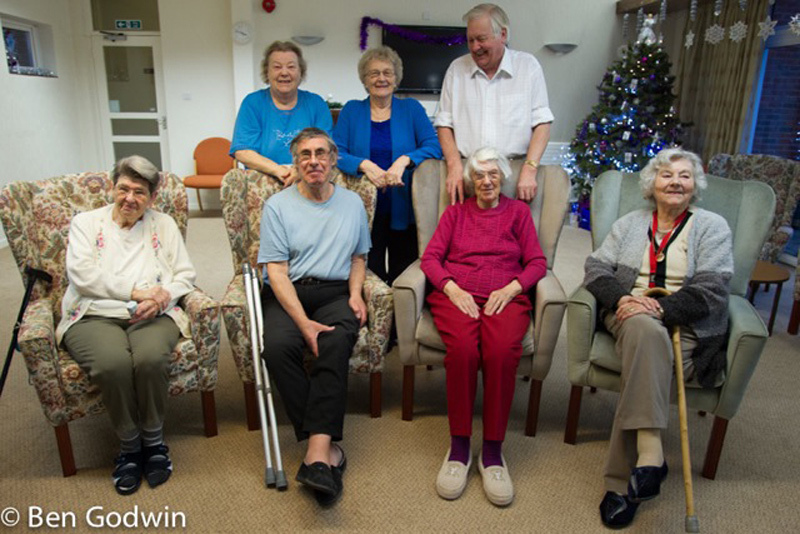 The main aim of the group of charities is to provide residential accommodation for elderly people in need. It does this through a modern purpose-built block of 55 flats in Croydon and 7 cottages in Mitcham. 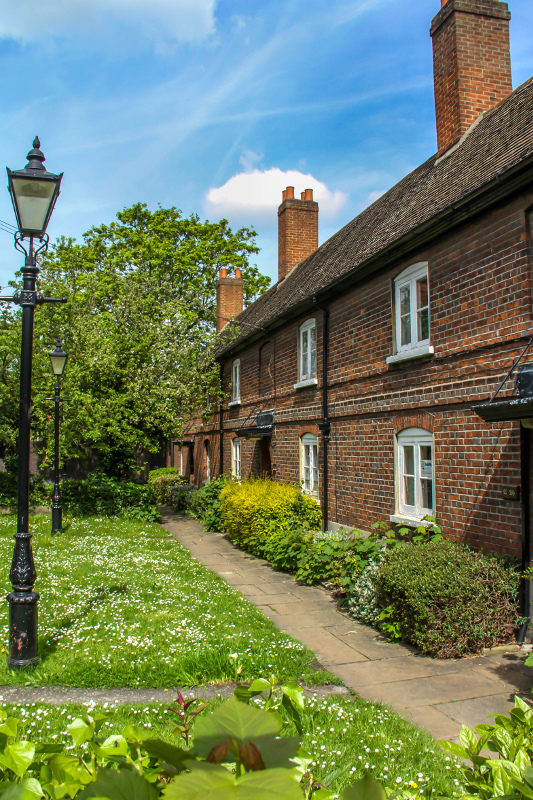 To be eligible to live in the almshouses, a person must be in need, as a result of poverty, age, disability or other disadvantage, and be living in the London Borough of Croydon or the Ancient Parish of Mitcham. The charity is a member of the Almshouse Association, and we follow its guidance on good practice in running our almshouses. The Croydon Relief in Need Charities provides grants to people of all ages living in Croydon who are in need or facing distress or hardship. It also supports bodies operating in Croydon which provide assistance to people in these circumstances. Where grants are made to national organisations, they must be used to the direct benefit of people living in Croydon. In making grants, we aim to provide support as widely across the Borough of Croydon as possible. The following charities, almost all of which are named after their original benefactors, have been amalgamated over the centuries into The Croydon Almshouse Charities and Croydon Relief in Need. They reflect the generosity of benefactors from many different walks of life throughout our history.